This chapter presents some ideas that concern a pattern of human knowledge. This pattern is based on the experimentation of causal relations. The cultural origin of the patterns is analyzed in terms of philosophical, psychological and linguistic points of view. 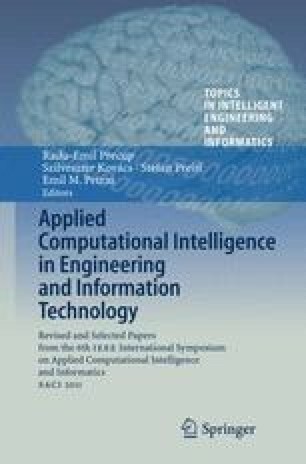 An application scenario related to a robot integrated in a cognitive system is described. The definitions of signatures and of signature classes are given as useful steps in an alternative modeling approach to the observation process.